Like all conferences, this will offer the opportunity to take in current research pushing our knowledge of this vital field of research ever forward. I will also be presenting my own research – a summary of the final outcomes of my four-year BBSRC and RHS funded studentship here at the University of Reading. This will be my final conference as a PhD student, as I hope to graduate this Summer, July 2017. Presenting a poster will give the great opportunity to discuss my research openly with the great diversity of people found at a conference such as this: great practice before my viva and a stage for luring in potential future collaborators. 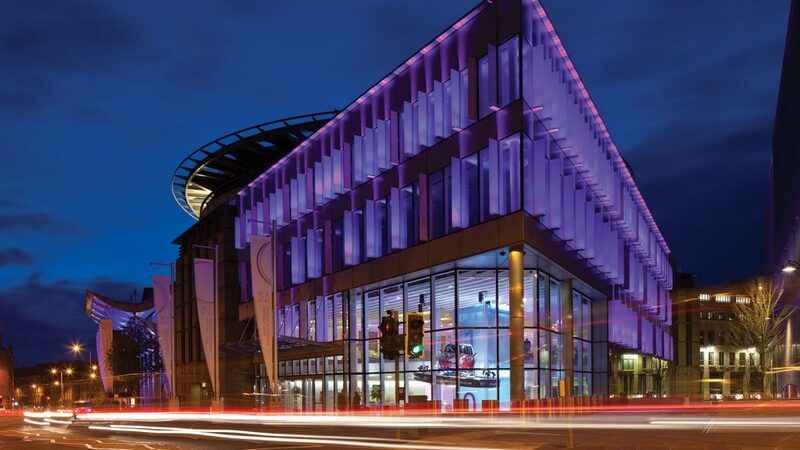 The Edinburgh International Conference Centre will host the event.